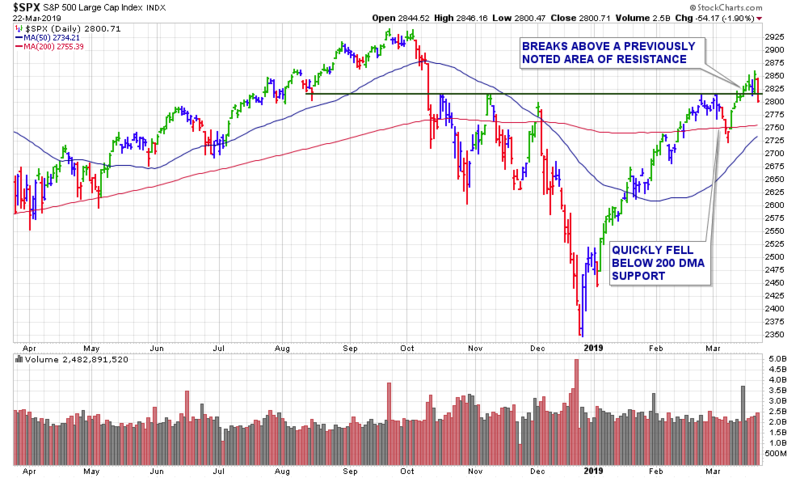 We currently have a total of 27 stocks which we will be watching for a breakout. 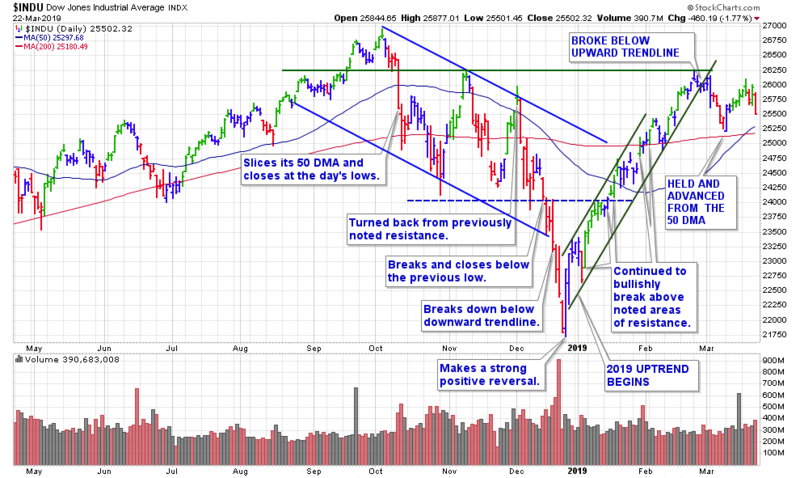 (see link below) However, let’s keep in mind that with the broader market’s current condition – now is not the best time to be buying new breakouts. 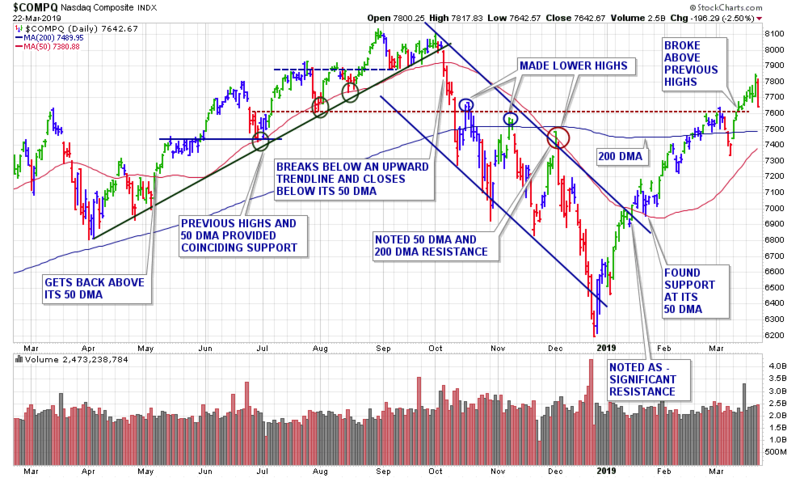 Now is the time to focus your attention on previous breakouts which are of course your current holdings. Breaks of support in individual issues are sell signals. – see here.